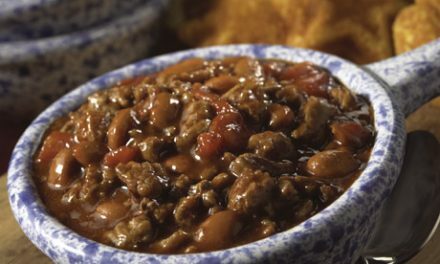 Want to treat dad to a tasty chili for Father’s Day this year? 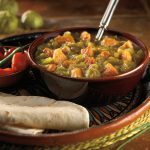 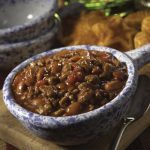 Check out these great chili recipes, complete with nutritional information to make it easy to fit into dad’s diabetic meal plan. 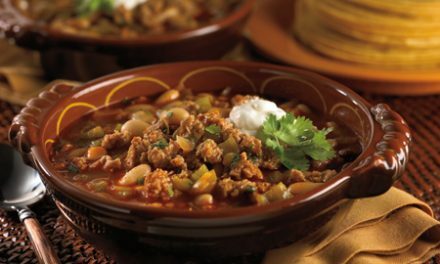 Like most chili recipes, the flavors are more blended if the chili is served the next day. 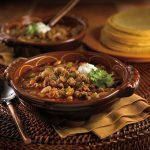 This dish freezes well, too. 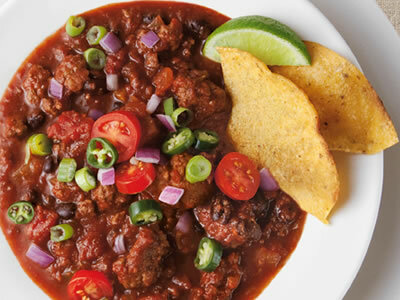 Recipe for Deep, Dark and Stout Chili from our Main Dishes recipe section. 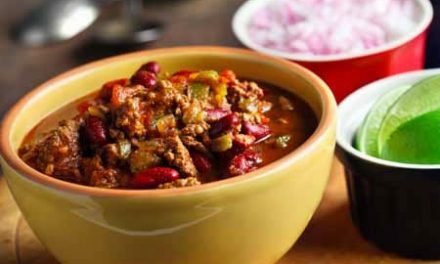 Recipe for Chili Con Carne from our Main Course recipe section. 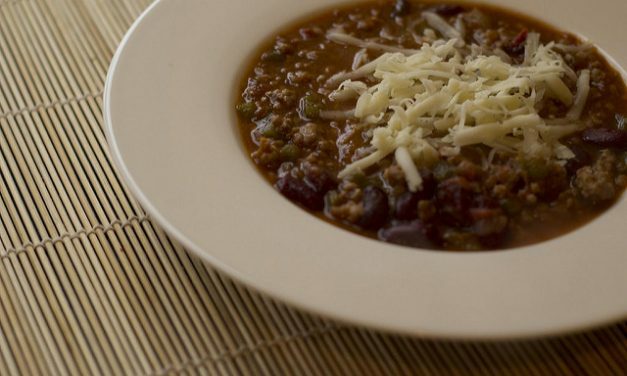 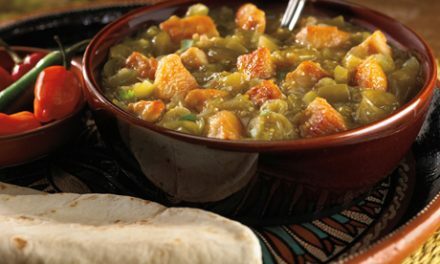 Recipe for Chili Banzos from our recipe section. 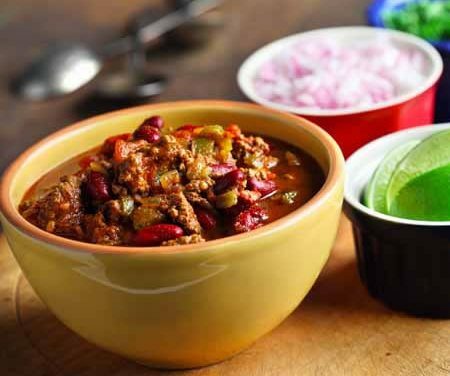 Recipe for Texas Red Chili from our Main Dishes recipe section.